To help put an end to their evil food stealing, people attacking shenanigans, Elgin BID have brought in a specialist company to help rescue the City Centre from the winged nemesis! They will use a different technique to discourage the seagulls from nesting – lasers. They use them to disrupt the airspace which discourages the birds from building nests and does not harm them in any way. By discouraging the birds from building nests we will disrupt their nesting patterns. 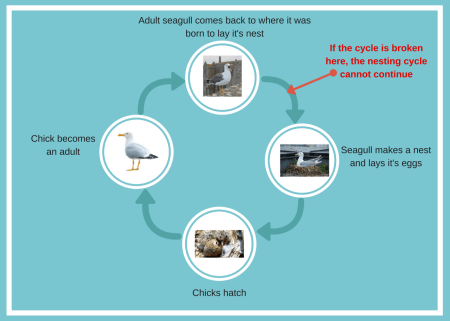 Seagulls come back to where they were born to lay their own nests, so by taking this action we are helping to break the nesting cycle. The work will be taking place during the night, so it is not causing disruption to people working or living in the city. Another reason that the seagulls need to move out of the City Centre is they cause damage to buildings. Their nesting materials can cause blockage to drains and overflow on flat roof buildings. These blockages and overflows then cause water damage to the outside of buildings and into attic spaces. The seagull’s droppings are also a problem as when they build up this can not only cause damage, but they are filled with harmful bacteria. Moving the seagulls out of the City Centre isn’t just good for us but it is good for them as well. The food they are eating isn’t good for them! 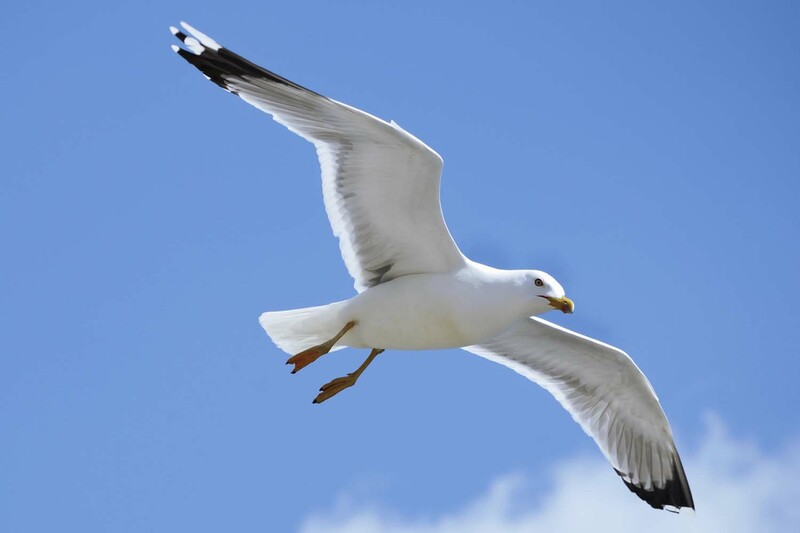 If you think about it, if chips, pastry and ice-cream are bad for humans why would they be good for seagulls? To help us move the seagulls on we ask that you do not feed them. 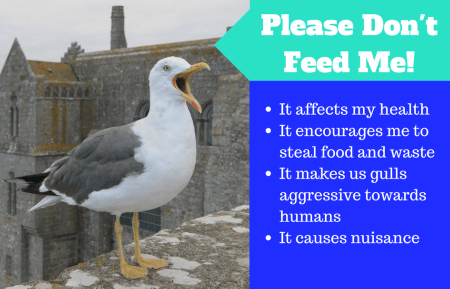 As we all know far too well, seagulls can become aggressive to get what they want and protect their young, and this is a SERIOUS issue. When you are finished eating please put any leftovers and rubbish into the bin!